The Nordic region's largest bank Nordea said Wednesday it would not allow its investment funds to buy stocks in Facebook after the social media giant was ensnarled in a major data scandal. Facebook has in recent days been pounded by criticism at home and abroad over revelations that UK-based firm Cambridge Analytics working for Donald Trump's presidential campaign harvested and misused data on 50 million members. "We're now pulling the brake because we see that the risks related to governance around data protection may have been severely compromised," Katarina Hammar, head of Nordea's Responsible Investment unit, said in a statement. Fund managers are not allowed to buy Facebook shares for three months, but they can sell the ones they already hold, the bank said. "Until we've had time to fully assess the breath and width of this problem, we choose to quarantine the company," Hammar said. 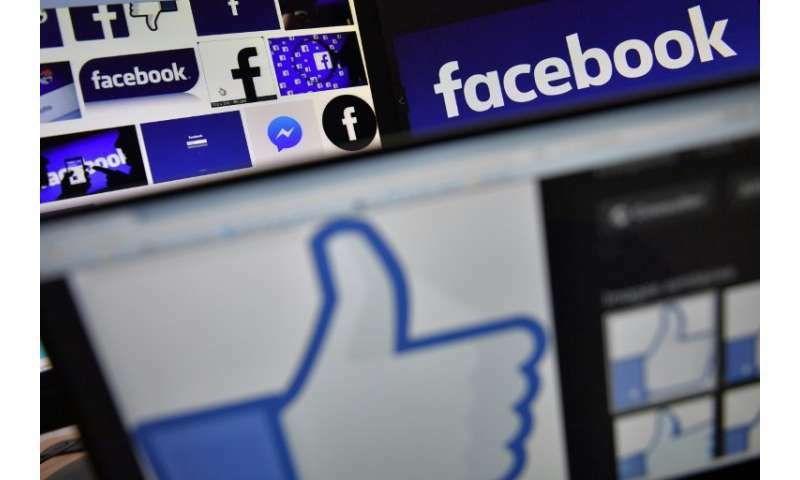 Facebook said it has hired a digital forensics firm to examine how the data leak occurred and to ensure that any data collected had been destroyed. A Cambridge Analytica statement denied misusing Facebook data for the Trump campaign.